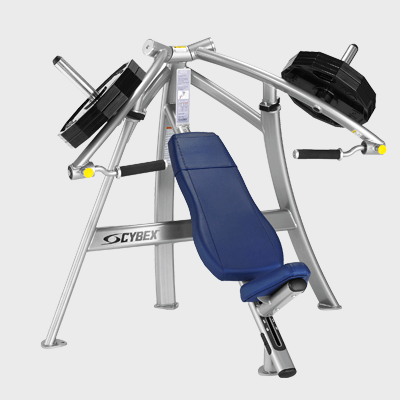 The Titanium USA™ Goliath Series Commercial Smith Machine features 6 integrated weight storage pegs which hold multiple weight plate sizes, linear bearings provide a smooth motion and features a slightly angled path of motion for adaptability to all exercises. 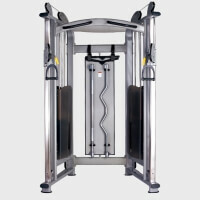 Making it the most stable and smoothest Smith machine on the market. 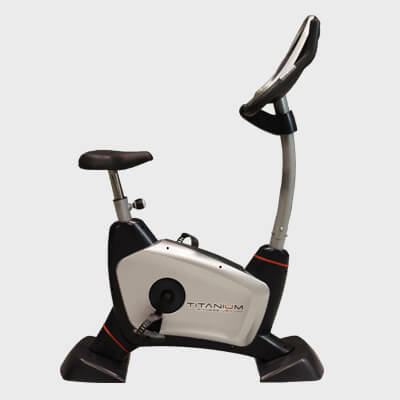 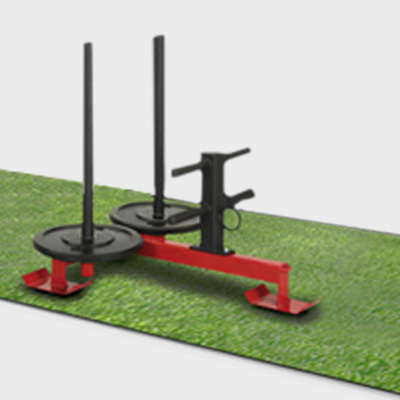 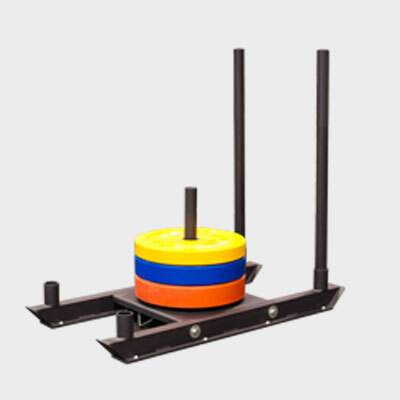 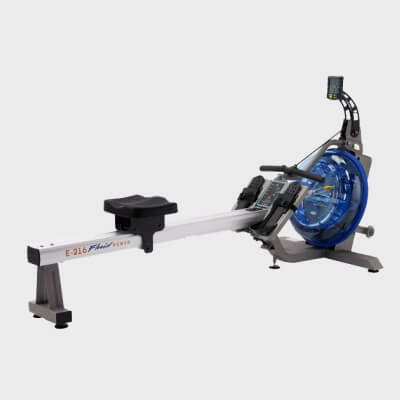 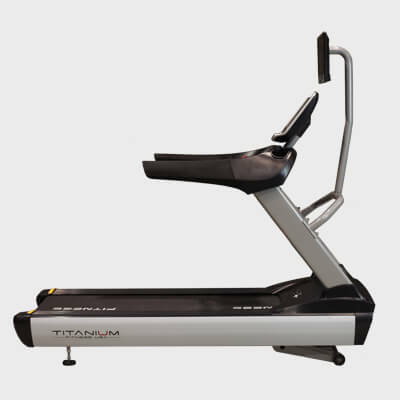 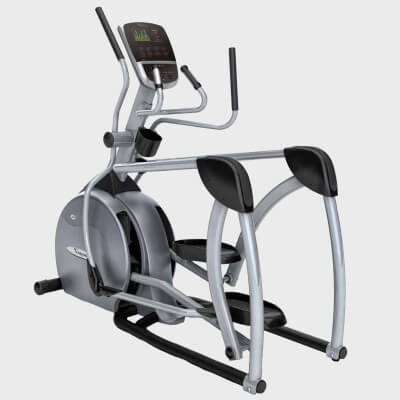 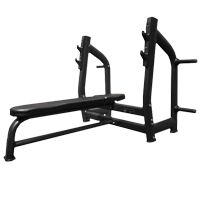 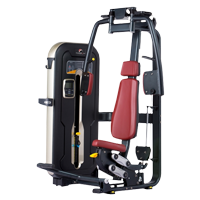 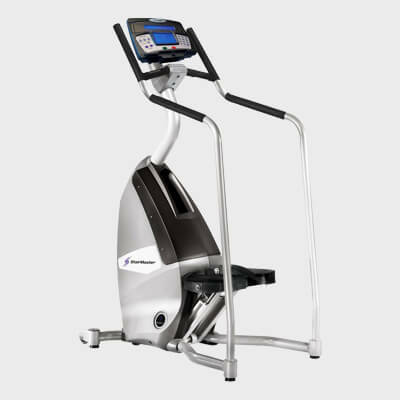 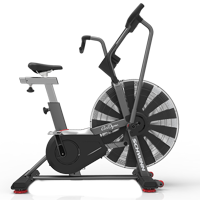 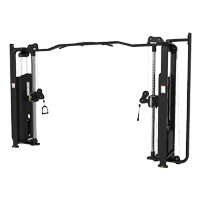 The Inspire FT1 Functional Trainer is extremely compact, easy to use, economical and manufactured to the highest standards. 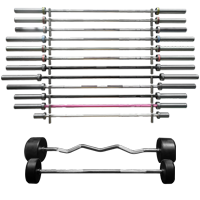 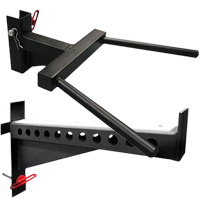 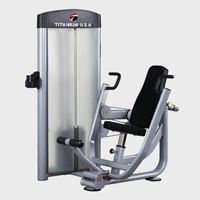 The Titanium USA™ Commercial Smith Machine is the most stable and smoothest Smith on the market. 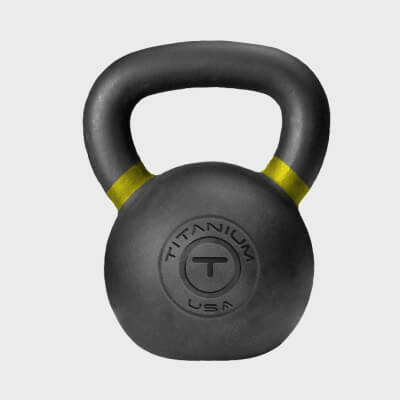 Engineered with heavy gauge steel for maximum durability and strength, the barbell is made using premium grade forged steel so it can handle very heavy loads. 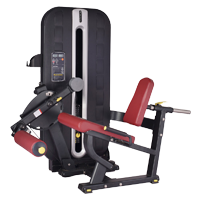 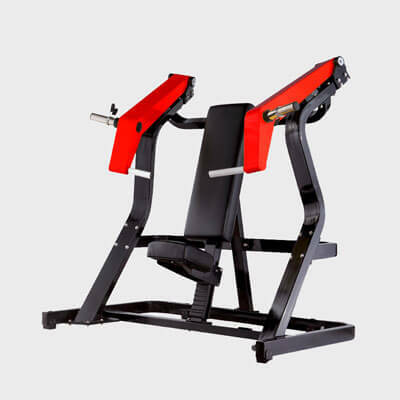 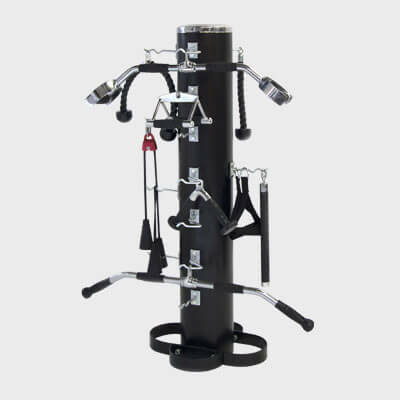 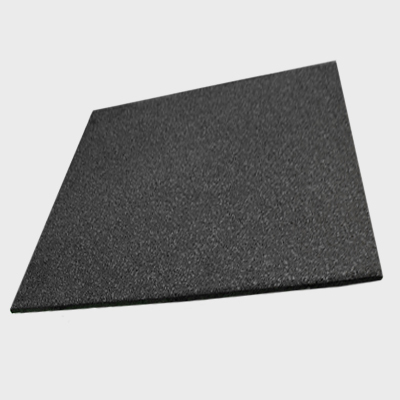 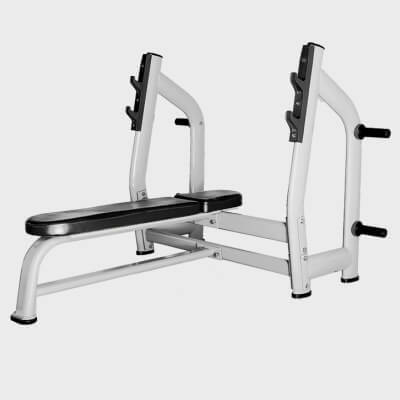 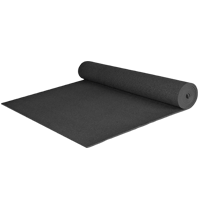 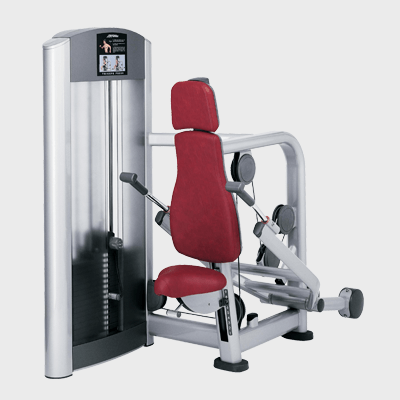 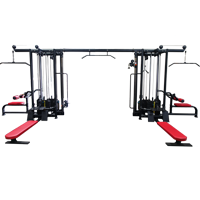 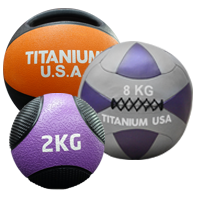 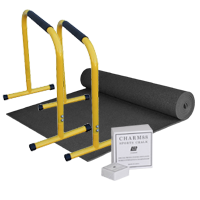 This monster is ideal for any commercial gym and no matter how harshly treated, it will handle the abuse. 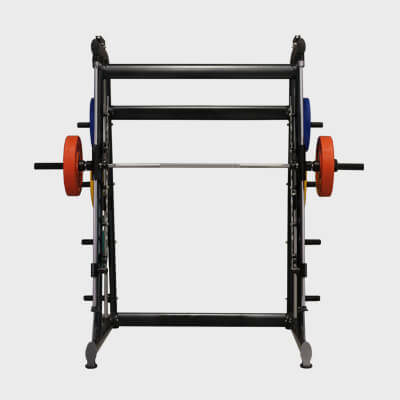 The Titanium USA™ Harvard Series Commercial Smith Machine is designed with vertical barbell guide rods. 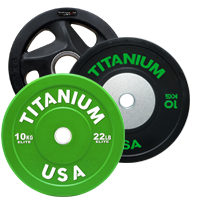 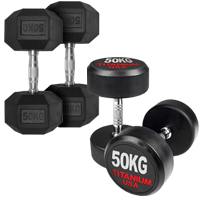 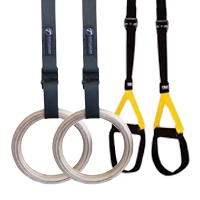 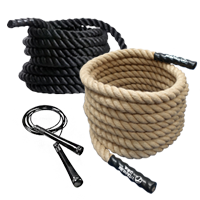 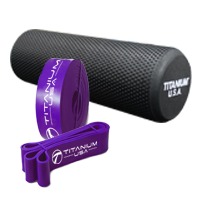 The barbell is counter balanced so it can be safely used by users of all fitness levels.